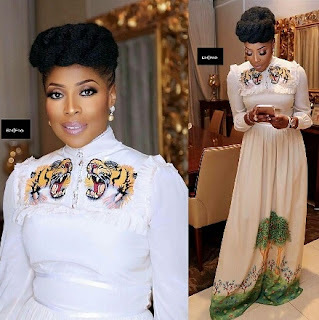 CHECHESMITHNATION : Ebony Life CEO, Mo Abudu Gorgeously Slayed In Gucci Design! 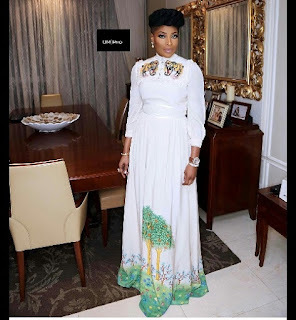 Ebony Life CEO, Mo Abudu Gorgeously Slayed In Gucci Design! Ebony Life CEO, Mo Abudu stepped out looking fabulous in Gucci floor length number that featured tiger details.